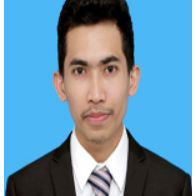 This badge was issued to Andre Octavianus Sitepu on 22 Nov 2018. 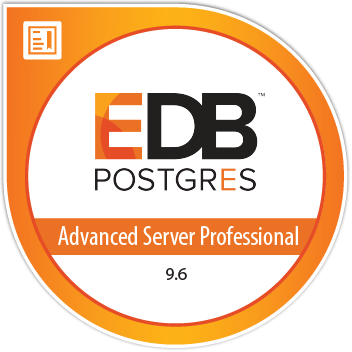 Earners of the Professional badge for Postgres Advanced Server 9.6 have demonstrated in-depth knowledge, capabilities and experience in leveraging Postgres database technology in the enterprise. They have skills with advanced DBA responsibilities for maintaining and managing servers and applications successfully in a production environment, and have demonstrated competence with performance tuning, optimization, partitioning, connection pooling, streaming replication, monitoring, and more.